Every upstream oil and gas company wants its wells to be more profitable. P2’s Operational Intelligence solution integrates the information from all of your data sources and leverages exception-based surveillance (EBS) processes, which monitor your assets and trigger alerts and tasks when predefined events occur. Together, these tools and processes empower production teams to manage more wells and minimize, or even prevent, production deferments. The result? 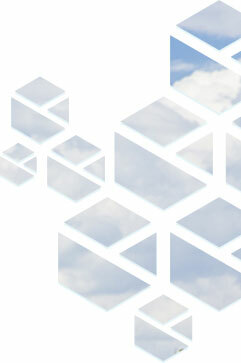 Better bottom-line performance for your organization. 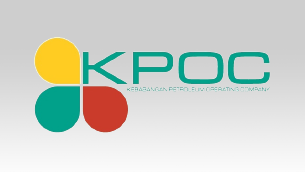 Download the case study to learn how KPOC was able to implement smarter operations, reduce cost, and improve production. 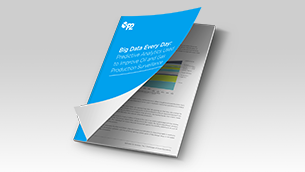 Learn how to master every facet of the oil and gas production game, from collecting field data in the fastest and most efficient way possible to making daily and monthly allocations and everything in between. 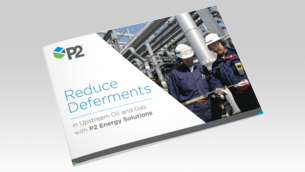 Download our guide, to learn how to optimize all the processes across their enterprise, get more production out of your existing wells, and increase revenues – all with fewer resources.